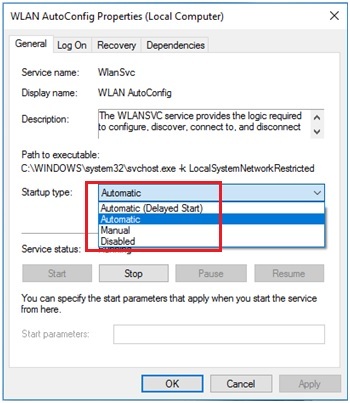 Starting Windows 10 WLAN AutoConfig service is pretty similar to how you do it in Windows 8 or 8.1. Actually this is built-in wireless utility in Windows 10 that allows you to configure, discover, connect and disconnect your wireless adapter from wireless network without additional 3rd party wireless utility. 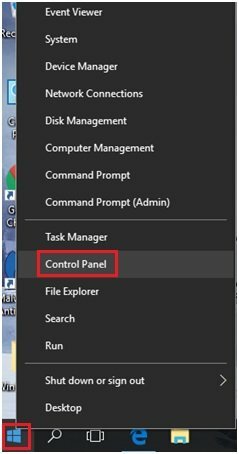 1) First, right click the Start button and click on the Control Panel. 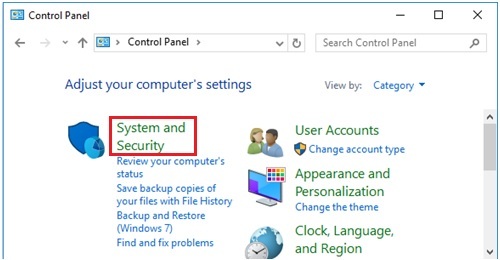 2) Control Panel window will appear and so you go ahead to click on System and Security. 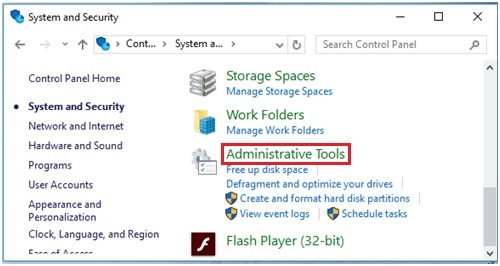 3) Continue to click on Administrative Tools once you have seen the System and Security window. 4) Administrative Tools window will appear, scroll down and look for Services, after that click on it. 5) Once you have gone into Services window, scroll down and look for WLAN AutoConfig. Upon identifying it, you can find out its status and also the startup type. Double click on it in order to open the properties of this service, so that you can further manipulate the service settings. 6) WLAN AutoConfig Properties window will appear. If the startup type is not set to automatic, click on the dropdown arrow and change it to Automatic. Click Start to start the service if it’s not started. Click OK at last. Note: If you don’t enable this feature, your computer will not detect any wireless network. You need to use other wireless utility to do it. Go ahead to update the wireless adapter driver to latest version and see if it helps. Usually you will be able to locate and download the latest driver software from the wireless adapter vendor website. If you are not sure how to update the wireless adapter driver, check out this network adapter driver article to get more help. 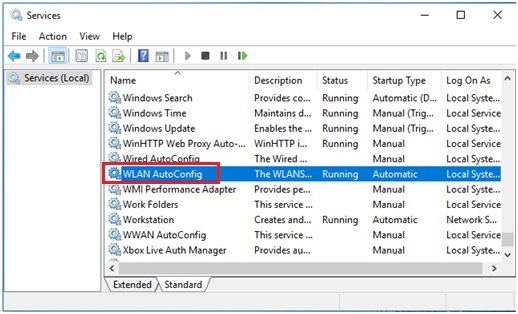 If still you face the problem after performing the wireless adapter driver update successfully, check out this article to get more ideas to resolve this problem. 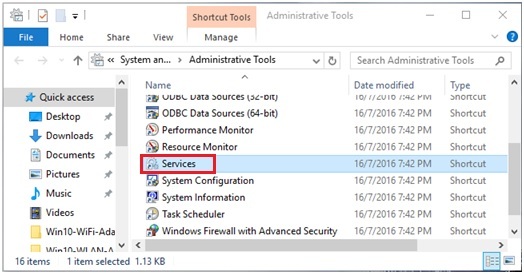 Return to top of "How to Start Windows 10 WLAN AutoConfig Service"! !